Great shampoo if you have oily hair. This shampoo really cleans. The scent is lovely and doesn't remain after rinsing. I love Attitude products and this gets added to my long list. Great daily shampoo for my sensitive, oily scalp. The scent is floral (like lily of the valley?) and doesn't linger. This contains sulfates but isn't too drying or stripping to the hair. Thanks Well.ca for carrying this Canadian brand! This shampoo really cleanses hair, unlike other natural shampoos, which I love! It smells really light and fresh. Will definitely be buying again! I love the conditioner too. This shampoo is not as good as I expected based on all the other reviews but, it's not bad. The scent is light and refreshing, it cleans well, and the price is great. My hair feels clean (not squeaky) but not for more than a couple of days. This product works! 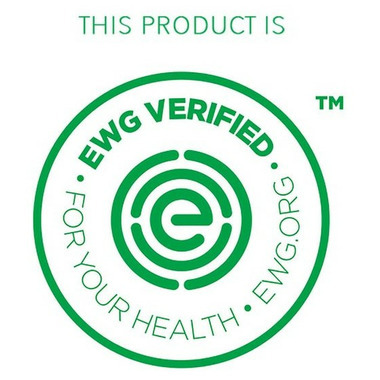 It leaves your hair feeling very clean and free from dirt and oil. Great ingredients and leaves my hair feeling very clean. For a non toxic shampoo, it foams up very well. A little goes a long way. 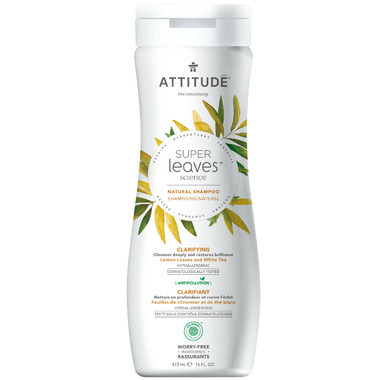 Great shampoo, leaves no residue, leaving your hair very manageable. Love it! Works well for my sensitive scalp. Hair f,and scalp feel clean and healthy. Easy to work in and rinse out even from curly thick hair. Nice lightweight shampoo that rinses easily, leaving no residue on the hair. I have fine hair with a very sensitive scalp. Leaves my hair clean and does not irritate my scalp. Would definitely repurchase.